Welcome to Ganowo Cube Toy World! ▶ It is a magic toy that you must play and turn it in your hand then you can feel its endless fun. What can this infinity rubiks cube provide you? What other AMAZING FEATURES does this Hand Fidget Toy have? FULL money back: no worry, we provide satisfied guarantee if you don't like it. Seller personally test, restore infinite cube 39 times in 1 minute! What are you waiting for? 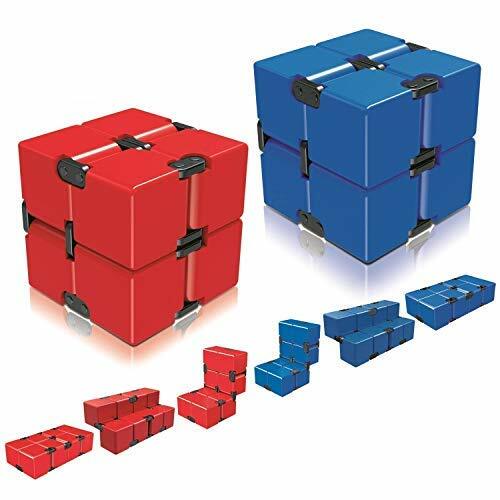 Order this amazing infinity cube now!